India’s womenswear fashion segment is seeing a constant growth, but a few years ago saw the rise of designer kidswear. Pregnancy style is a real thing and so is the rise in the cult of celebrity kids — from Blue Ivy Carter to North West Kardashian. 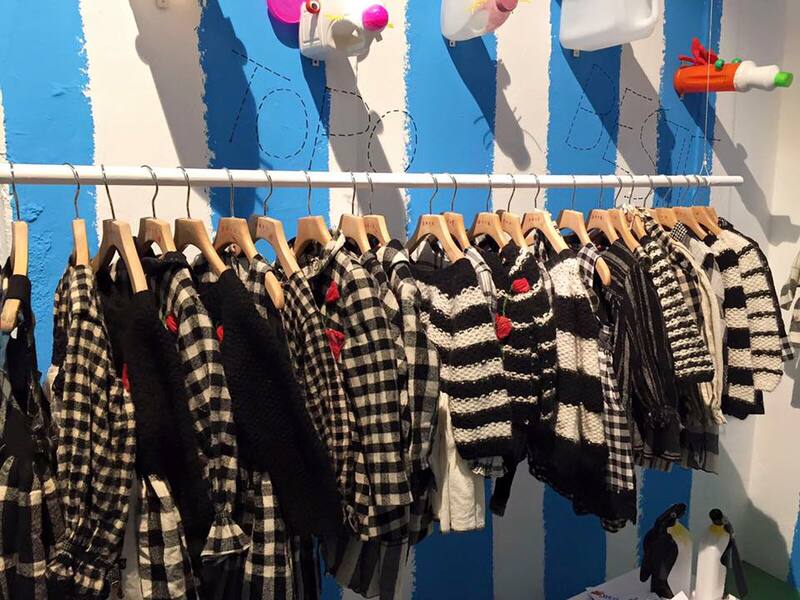 As new mothers become more style conscious, why should their toddlers be left behind? You can find a number of Indian designers’ collections on Kidology — Gauri and Nainika, Gaurav Gupta and Siddhartha Tytler are on their current roster. 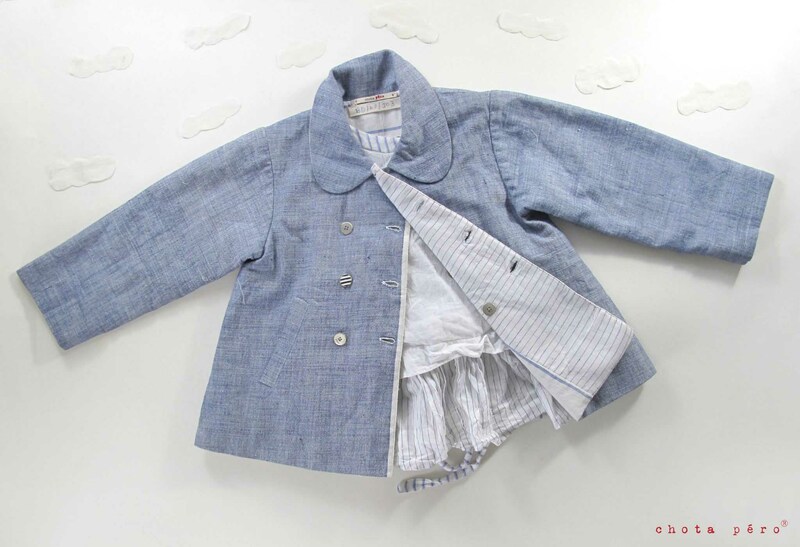 A few labels like Eka by Rina Singh design kidswear sporadically and a few others like Raghavendra Rathore provide bespoke services for your dashing little man. We spoke to leading Indian designers and entrepreneurs who ventured into childrenswear (and manufacture their own lines) about their collections and the challenges in designing for kids. Where to get it: You can contact them on perobyaneetharora@gmail.com. They can also be found at various exhibitions in India and abroad. 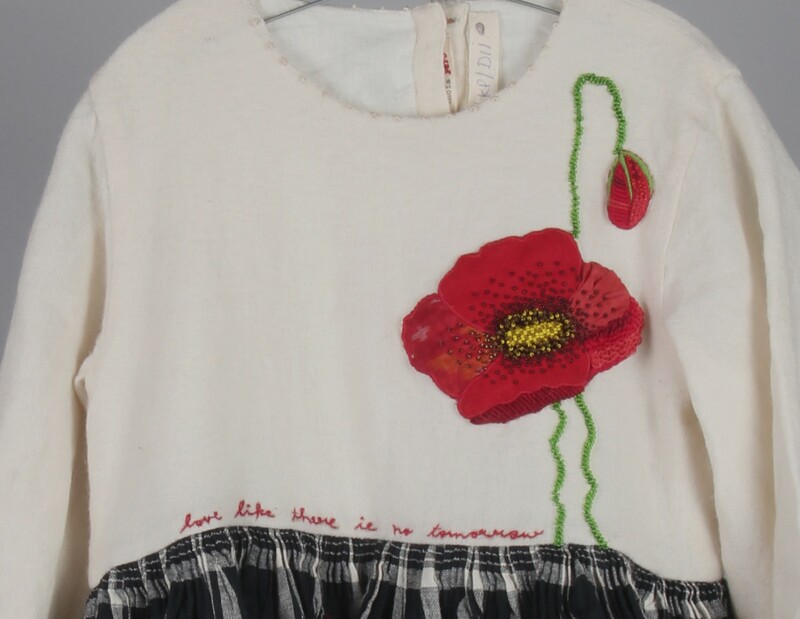 Why kidswear: “There were a lot of people who were buying Péro from us because they liked the fabric, the hand-stitch of the garment and they started asking us if we did kidswear as well. 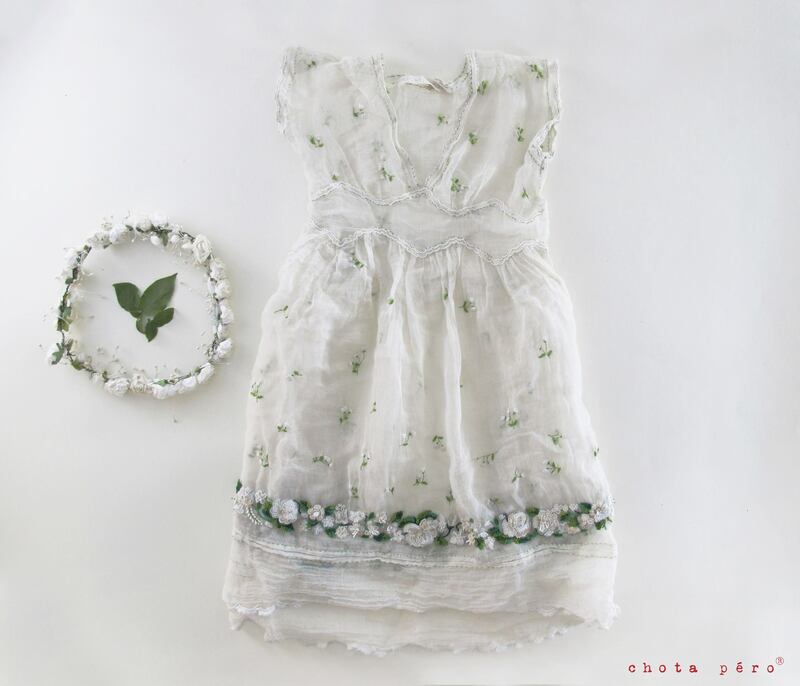 It was mainly through their feedback saying it would be good to have kidswear in our soft fabrics that we started doing Chota Péro. Designing for children: “There isn’t too much of a difference from our main line, except for the cuts that we made for children. In terms of comfort and wearability, it was very much what we do for womenswear. 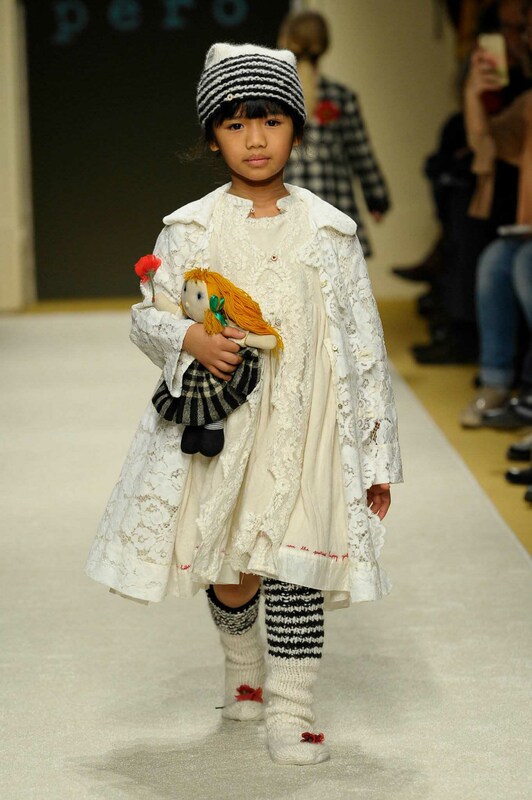 Chota Péro at Pitti Bimbo, a children's wear fashion show in Italy.